With the very first steps you take in the village Orehovo, you realize that you haven’t traveled just roads – you’ve traveled back in time. In the center you’ll find a couple of shops selling hand-made bread with thick crispy crust, reminiscent of all the vacations spent in the countryside at grandma’s, as well as a traditional pub and a door with the sign “library” above one of the stores. 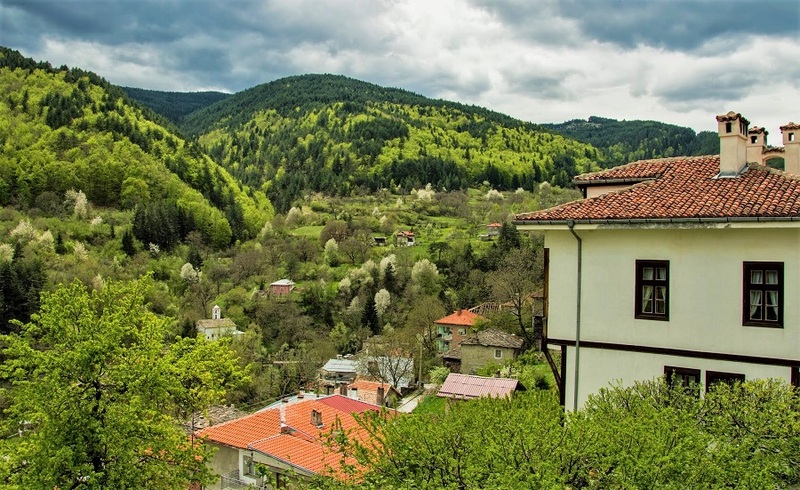 The slopes of the Rhodope Mountains rise like guards in the sky protecting the houses below. Just steps away is the edge of a centuries-old evergreen forest. In the vicinity, the landscape is dotted with more than 20 chapels, with the River Persena running through. Go to its bank on the other side and look at the houses perched on the slope, as if drawn on a postcard. Just then the thought of space crosses your mind: cosmic tranquility and perfect harmony. People in Orehovo are talkative and always have broad smiles on their faces. True locals, they are used to seeing people with big backpacks roaming the streets. They will greet you and fill your soul with sheer joy. 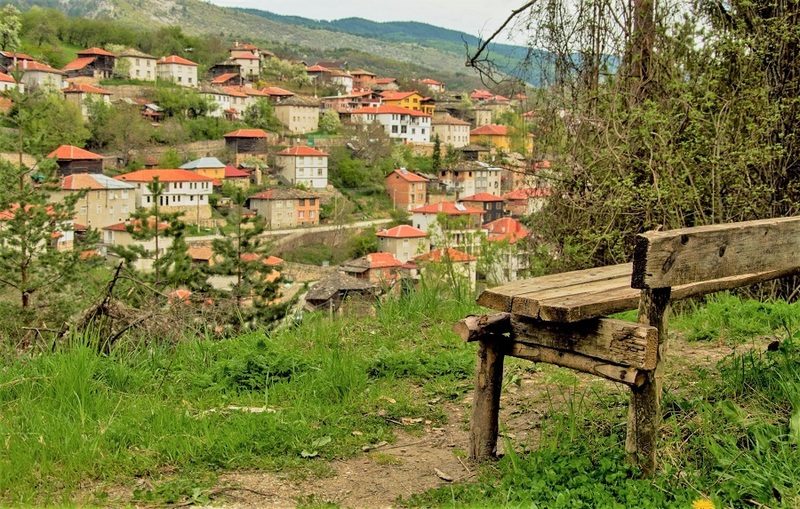 Orehovo may be a starting point for a hike, or it may be a place to chill-out. Either is good. Ask anyone in the village and they will give you directions – the area is very well-marked. 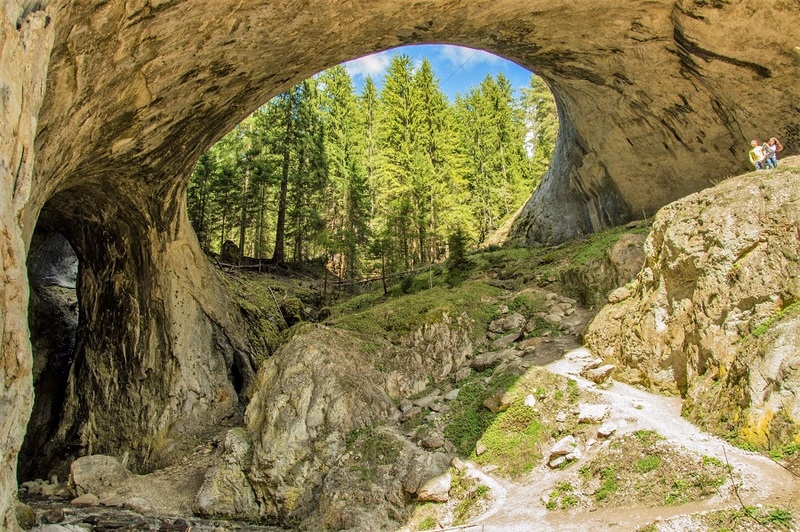 You can hike to Kabata mountain hut (3 hours, marked with blue) or the natural stone phenomenon of the Marvelous Bridges (known as Chudnite Mostove, another 2 hours after Kabata), a favorite with locals and foreigners. There is one slightly creepy site of interest near Orehovo – Cheleveshka Cave (Human Cave), where many residents of the village were burnt during the Ottoman rule. 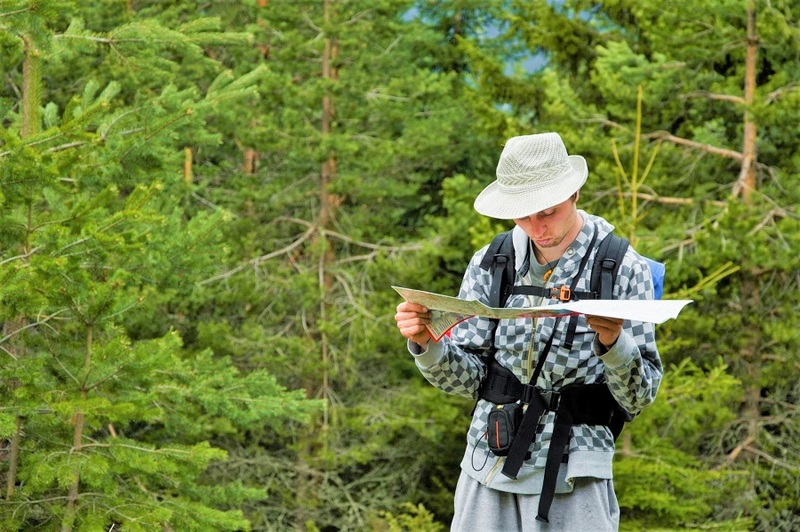 Around 12 km from Orehovo you will find the remains of an ancient Roman road (follow the signs). Persenk mountain hut is within a 3-hour walk. Less than a kilometer from the village, below the peak of Oreshnitsa, is Duplevo Waterfall. 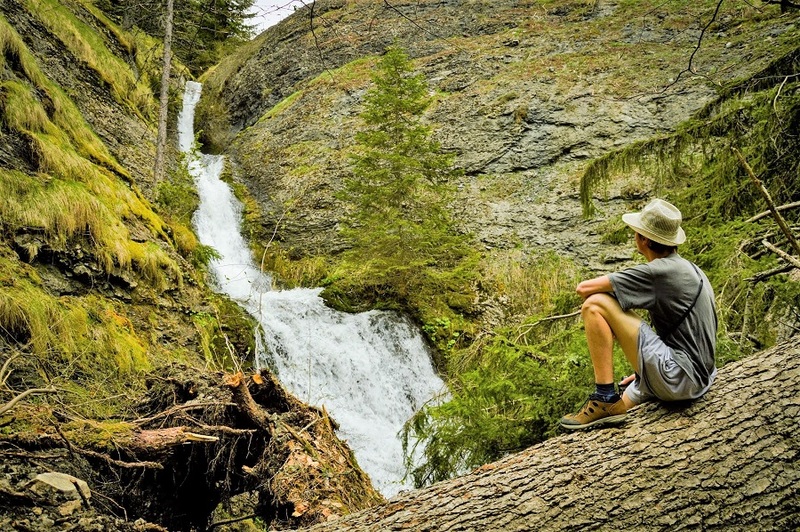 Just 2 km from Orehovo is Skakaloto Waterfall (take the paved road to Persenk mountain hut, and after a turn take the marked trail, going steeply down). Visit also the natural site of Kosten Kamak in Koilov Dol Canyon – an impressive vertical cliff with an imposing 30-meter high waterfall. …try the famous specialty from the Rhodope Mountains – patatnik (potatoes with eggs, cheese and spices cooked over a slow fire). You can get to the village of Orehovo by car following a paved road through Plovdiv, Asenovgrad and Hvoyna. 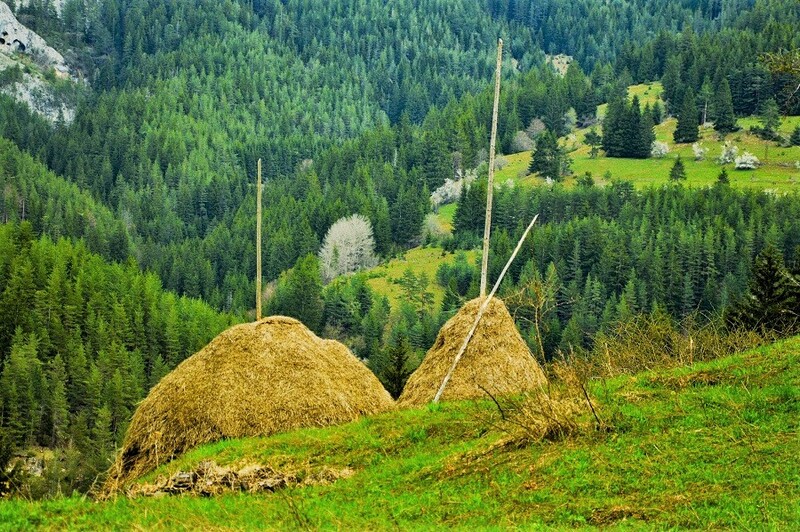 The village is 60 km from Plovdiv and 54 km from Smolyan (where you can visit the amazing Canyon of Waterfalls). 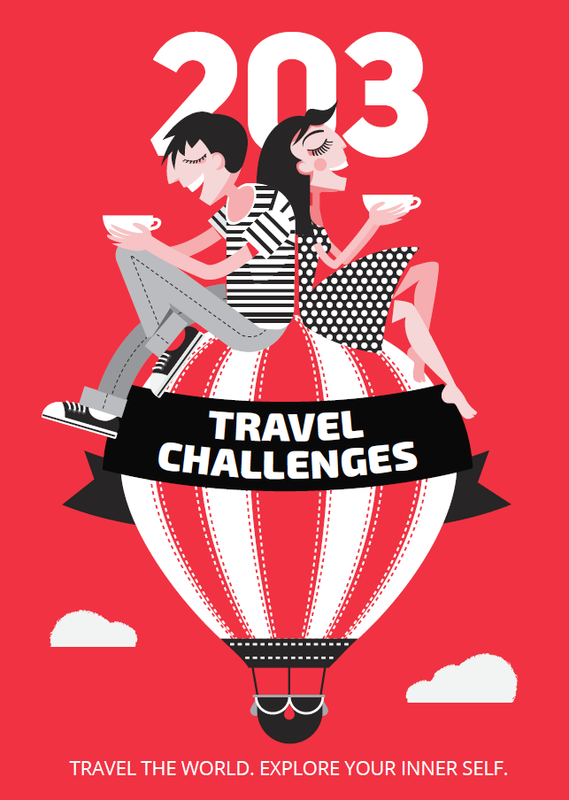 Orehovo offers more than 100 wonderful guesthouses with nice hosts. Discover more stunning and unusual places in Bulgaria.